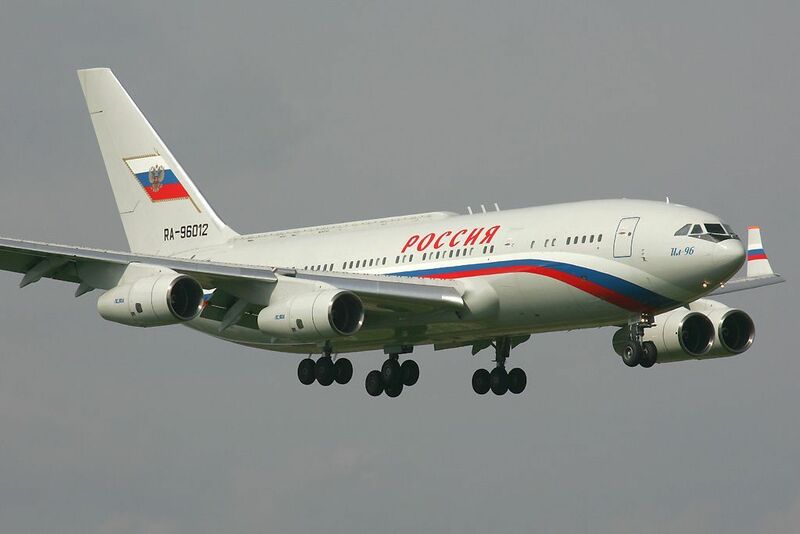 The Il-96-300 is a 4-engine wide-body long range passenger airplane, developed by the company Ilyushin. The Il-96 made its first flight in 1988. The Il-96 came in operational service with airliners in 1993. A stretched version is the Il-96M. An advanced version is the Il-96-400. The Il-96 is in service with the Air Force of Cuba.